Built in 1831 under the governance of Governor Sir Lewis Grant, the Treasury building housed both the Treasury and the Government Rum Bond. Under Sir Lewis Grant’s administration, part of the building also functioned as his home making it a Government House. The Treasury building is not only historic for standing on the same spot since 1831 but it was here that the Emancipation Proclamation was read on August 1st 1834 by Governor, Sir George Hill. But while this Proclamation marked the abolition of slavery, all the formerly enslaved, except children under the age of 6, were declared to be ‘apprentices,’ for six years, obligated to work for their former owners without wages for three-quarters of the defined work week. In reaction, thousands of the enslaved stormed into Port of Spain and gathered in front of the Treasury Building to protest being given “apprentice” status, rather than full freedom from slavery. There were protests and rioting for about a week as they were not prepared to wait until 1840 for full freedom: “Pas de six ans!”The militia was called out and over 50 were sentenced to floggings and in some cases, jail. Full emancipation came four years later on August 1, 1838. On August 1, 1985, Trinidad and Tobago became the first country in the world to declare a national holiday to commemorate the abolition of slavery. Brereton, B. Emancipation in Trinidad, UWI, 2007. The St. Patrick’s Anglican Church in Mt. Pleasant, Tobago, was noted to have been built by the labour of enslaved Africans. 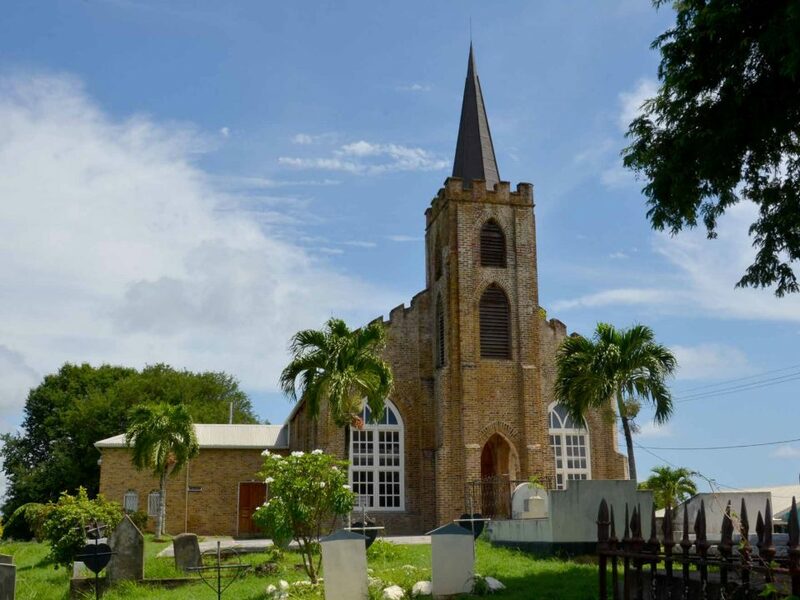 It was commissioned in 1843 and is one of the oldest churches on the island. The church was built using fire bricks used as ballast on the merchant ships that transported sugar to the United Kingdom. The bricks were carried on the heads of the enslaved Africans from the Mt. Irvine Bay to the church site at Mt. Pleasant. The grave of one of the longest surviving enslaved Africans who helped to build the church, Jane Lovell, is located prominently at the front of the church. 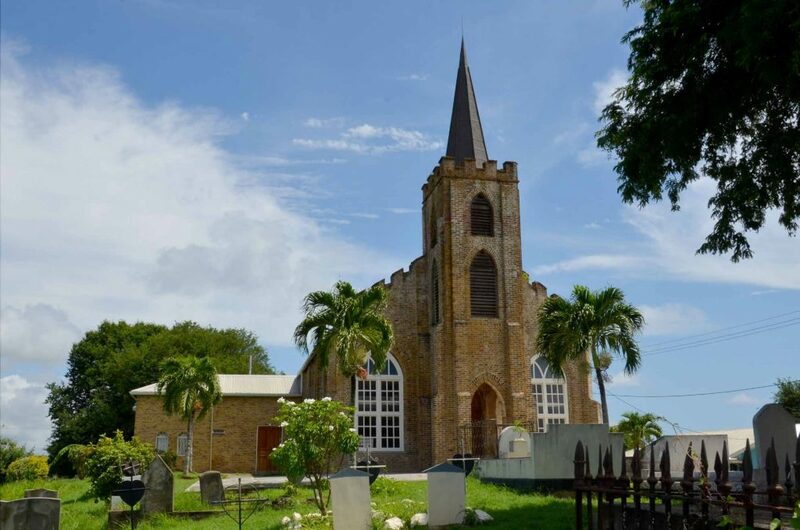 An annual Ancestral Walk is commemorated to pay respect to all the enslaved Africans who laboured to build the church. Springer, P.E. 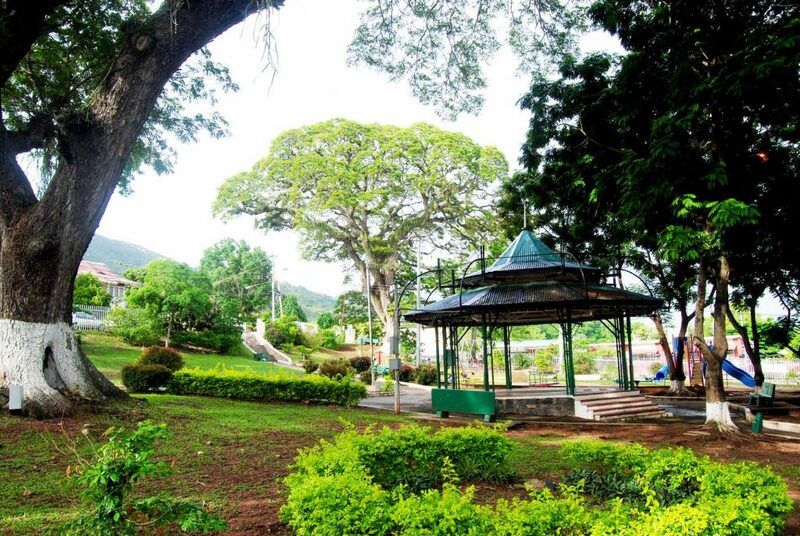 African Heritage Sites in Trinidad and Tobago, Ministry of National Diversity and Social Integration, 2013. Led by Daaga (Donald Stewart) in 1837, the mutiny in St. Joseph saw members of the 1st West India Regiment revolting at their barracks. On June 17th 1837, Daaga along with 280 other recruits seized arms, set fire to the barracks and tried to overthrow the garrison. This was all in an attempt to return to Guinea. The revolt however was quickly quelled and Daaga along with his followers were executed by firing squad approximately two months after the failed revolt. Verteuil, Anthony De. Seven Slaves and Slavery: Trinidad, 1777-1838. Port of Spain, Trinidad and Tobago. N.p, 1992. Print. Mutiny of the Recruits in the Head Quarters of the 1st West India Regiment Stationed at St.Joseph’s in This Island.” The Port of Spain Gazette 20 June 1837: n. p. Print. Resistance to enslavement through marronage (leaving the estates to live independently) and revolts were common in Tobago especially from 1770 to 1774. With emancipation came the hopes of better work relations and conditions of work but this did not always pan out. In Roxborough, Tobago, in May 1876, riots broke out in protest over low wages and work arrangements of the freed Africans from Barbados who had come to work following Tobago’s post-emancipation labour shortages. Tobago at that time was linked administratively to Barbados and the Windward Islands since 1833. During the riots, Mary Jane Thomas, one of the workers, was shot and killed by Corporal James Henry Belmanna, of the Roxborough Police Station who was among the armed policemen sent to arrest the alleged Barbadian arsonists. In retaliation, the Africans attacked the police station, beating the officers and killing Belmanna. The uprisings continued on other estates such as Goldborough and Richmond but were eventually quelled when the HMS Argus arrived from Barbados with a contingent of policemen to be followed by the British troops at the end of July. The riots prompted constitutional changes which resulted in the abolition of the Tobago Constitution Act and the granting of Crown Colony status. Brereton, B. “Post-Emancipation Protest in the Caribbean: The “Belmanna Riots” in Tobago” in Caribbean Quarterly, Vol. 54, No. 4, December 2008. Nielson or Nelson Island is one of the Five Islands located approximately two miles off the north-western coast of Trinidad. This island is home to one of the oldest standing roofed buildings in Trinidad and bears the inscription AD 1802. This building was constructed by the “colonial/King’s negroes” who were enslaved men owned by the colonial government and used for public works. It was built of island mined blue limestone, cast in mortar of burnt lime and sand as well as framed in rough timber boxing. From the 1820’s to 1860’s the island was used as a holiday spot for Englishmen and their families. In 1866 this changed as the island was to be used as a depot for East Indian indentured servants coming to Trinidad. 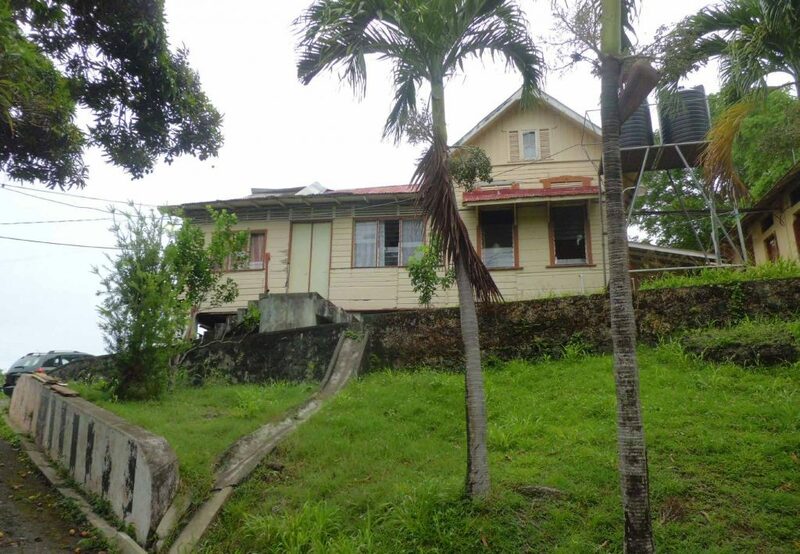 In the twentieth century, Nelson Island was used to house detainees of the Government such as Tubal Uriah “Buzz” Butler in the 1940’s as well as the leaders and members of the 1970 Black Power Revolution. The Revolution was instrumental in the development of the newly independent nation as it sought to force socio-political change and create a strong national identity. Leaders of the movement who were detained on Nelson Island included Mackandal Dagga (Geddes Granger), Khafra Kambon (Dave Darbeau), Clive Nunez and George Weekes. De Verteuil, Anthony. Western Isles of Trinidad. Port of Spain, Trinidad: A. De Verteuil, 2002. Print. “Nelson Island … where history comes alive – Presentation” National Trust of Trinidad and Tobago. Web. 18th July, 2016. “15 Black Power Leaders held in Police Swoop Exercise.” Express. 23rd April, 1970. p.g. 3. Print. Ryan, Selwyn D., and Taimoon Stewart. The Black Power Revolution of 1970: A Retrospective. St. Augustine, Trinidad: I.S.E.R., U of the West Indies, 1995. Print. Animan but a prince in his own native land as well. Governor Hislop, observing that Jonas Bath was a man of rank among the ‘colonial negroes’, put him in charge of hastily constructing Fort George. After the construction of the fort, Bath formed a Mandingo Society in order to pool resources to buy the freedom of enslaved Mandingoes. He also wished for repatriation to Africa for himself and his followers which he expressed to the colonial authorities through various petitions. When the fort ceased to be used by the military in 1846, a Victorian-style building was constructed on its grounds in 1883 to serve as a signal station. This building was designed and built by Prince Kofi Nti, the son of King Kofi Calcali of Ashantee, West Africa, who became a ward of the British Government after a war against the Ashantees in 1872. “Prince Kofi Nti” Port of Spain Gazette Supplemental. 1 July 1881. n.p. Print/Microfilm. Besson, Gérard. The Angostura Historical Digest of Trinidad and Tobago. Cascade, Trinidad and Tobago, W.I. : Paria Pub., 2001. Print. Gomez, Michael Angelo. Black Crescent: The Experience and Legacy of African Muslims in the Americas. Cambridge: Cambridge UP, 2005. Print. 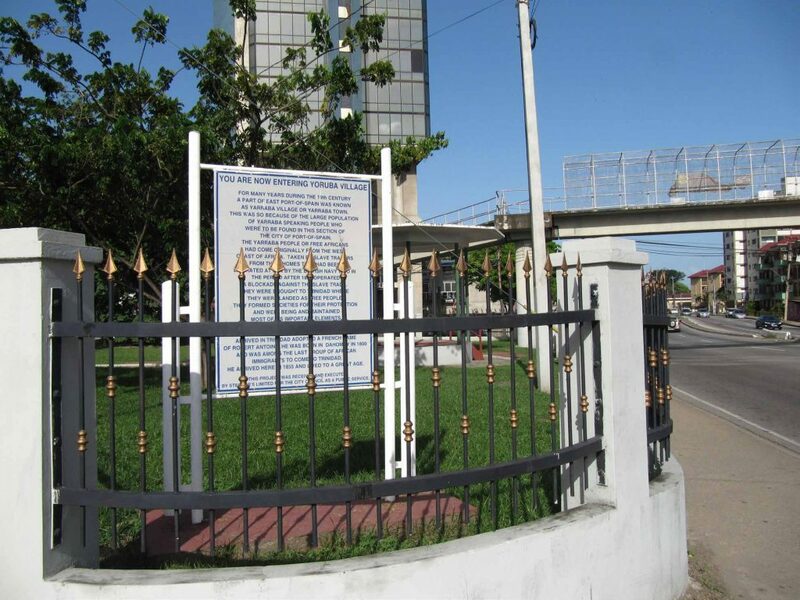 At the entrance of the East Dry River in Port of Spain, near the Riverside Plaza, is a sign within a small park which pays tribute to the Yoruba Village which once covered areas of East Dry River, Belmont (then Freetown), Laventille and Morvant. The Yoruba people came in the post-emancipation era as recaptives, Africans captured on foreign slave ships after the termination of the slave trade in 1807. Among the traditions retained and passed on by the Yoruba people were drumming and the Orisha religion. During colonial times, there was a legal ban on drumming so it is fitting now that there is an annual Yoruba Village Drum Festival which aims to keep the tradition alive. Scholars have also cited the influence of the Yoruba in our Carnival and calypso art forms as well as in our language. The Orisha Shrine at Blue Basin, Diego Martin, like other shrines elsewhere, is a testament to the strength of belief among the many Africans who kept the faith alive albeit undercover for so many years. It was only in the 1990s that the Orisha faith gained recognition and respect at the national level. An Orisha Marriage Act was enacted in 1999 and the religion now enjoys membership in the Inter-Religious Organization. Orisha has been associated with the Yoruba group of people who came in greater numbers as free and indentured Africans in the post-emancipation era. Among the Yoruba people, Orisha is an all-inclusive philosophy which cannot be separated from the political, cultural, social or creative realms. Orisha festivals are held throughout the year and ancestor veneration is an integral part of the faith. Vol. 45, No. 4, December 1999. 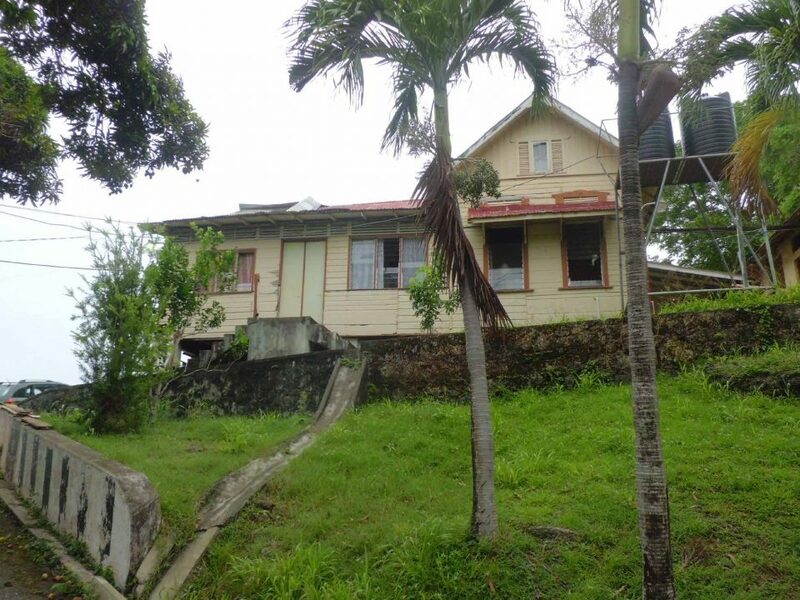 From 1815 to the 1820s, the area along Moruga Road and environs in south Trinidad became the home to over seven hundred formerly enslaved African- Americans and ex-soldiers of the British Colonial Marines. 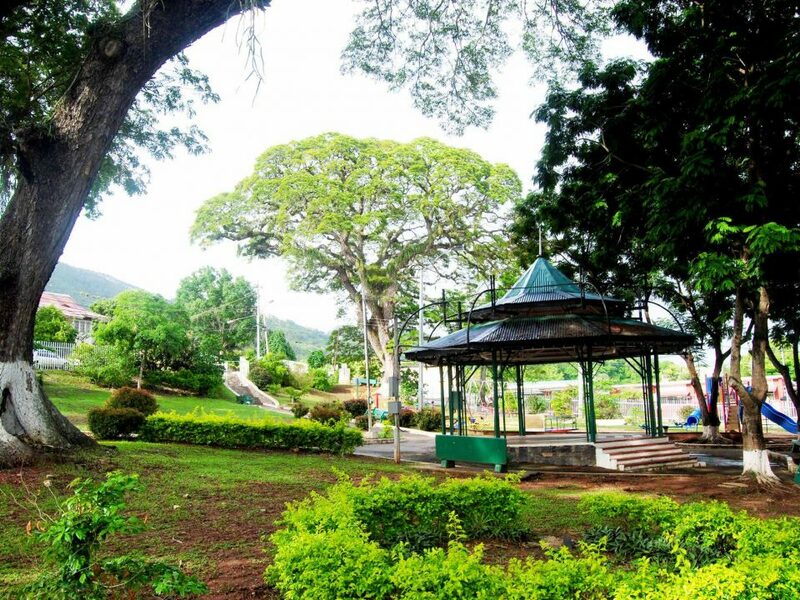 The ex-soldiers had fought in the War of 1812 in the United States and were granted their freedom and land on which to settle in virgin forest in south Trinidad. Known as the Merikins, an abbreviated version of the word “Americans,” they settled mainly in six Company Villages at a time when slavery was still practised.